Nowadays the economic reality calls for self control and outcome limitations as a result, the “Family holidays “project needs to adapt to that reality. This doesn’t necessarily mean staying at the “Under the starry sky” hotel or having to dine at fast food restaurants, despite the fact that there is some charm in this. So, you have to take other solutions into consideration, so that your already under attack wallet doesn’t empty completely. Holidays on a sailing boat. 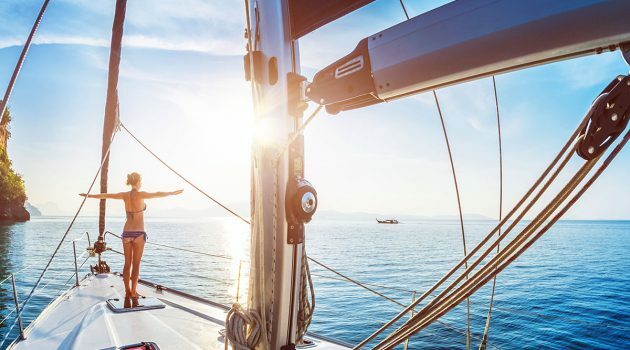 Is there such a thing as economical holidays on a boat? Of course! Life on a sailing boat educates and seduces both kids and adults. Sailing boats are usually rented for one to two weeks and for the high season the prices are about 2500 euros for a weekly cruise on a boat which can house up to 10 people. If you have the sea spirit inside you and find another family that shares the same passion, you can secure yourself an unforgettable experience in a low price. Of course, life on a sailing boat doesn’t mean doing nothing. Sharing the responsibilities is crucial in order to have everyone enjoy the cruise equally. As for the children, it will be a perfect chance to learn how to take care of themselves and cooperate with others. Though having small children with you is not recommended for a long trip, older children will enjoy the whole procedure more. Better 15 than 5 say the experienced skippers. 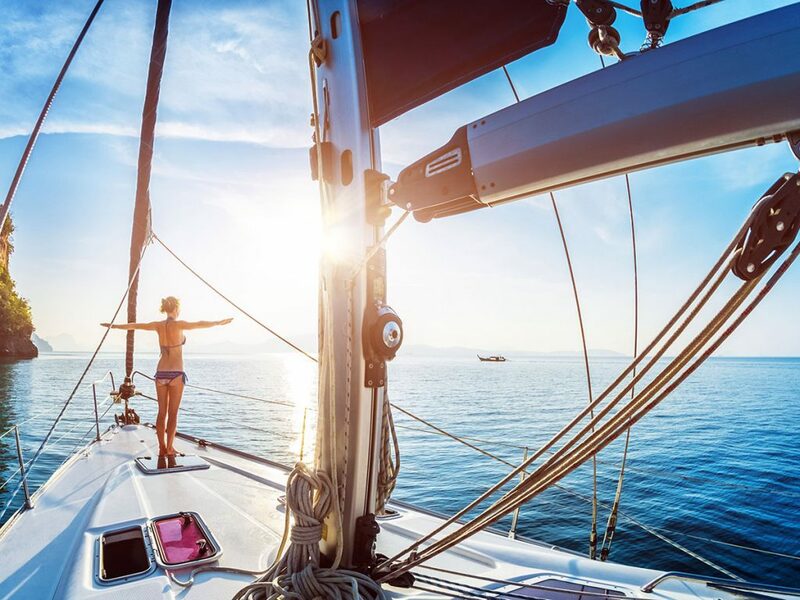 Although staying on a sailing boat may not be a 5 star hotel experience, be sure that you will discover moments of immeasurable beauty. Imagine of discovering magical beaches without umbrellas, beach bars and noise. Enjoying the serenity, the sea breeze and the sunsets away from the mass tourism. It is important that someone from your company knows the basic principles of sailing so that he can take care of educating the rest. Otherwise you can hire a skipper. Ionian Sea is considered an identical destination for families. Halkidiki is also a promising and very nice destination. Do it if: Your children are psychologically and emotionally prepared for new experiences and adventures. Or if you want to pass unto them your love and appreciation for the sea and her beauties. Also, it is highly recommended if you want to avoid overcrowded places. Be careful: with the family, you will choose to share your vacation with. They have to be people you can talk and cooperate with as the limited space of the sailing boat is not an identical place for fights. Make clear that: the sailing boat is not a place where democracy rules. The captain is something like an emperor and holds the right to make decisions about other people’s safety without having to bargain with them.